The loss to Panathinaikos might bring a big aftershock on all levels in Maccabi Tel Aviv. 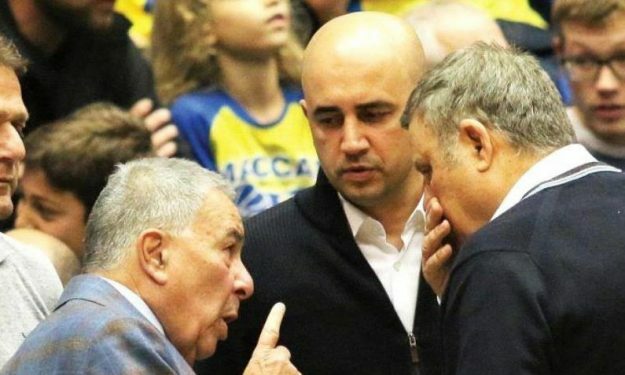 Following last night’s (25/3) defeat to Panathinaikos that greatly trimmed the team’s playoff chances in EuroLeague, the board members of Maccabi Tel Aviv will hold a meeting to discuss the plan for the new season. According to Israeli website Walla, among the topics that will be discussed, is the future of GM and team legend Nikola Vujcic and whether he’ll continue in the club or not. While the major shareholders of the team aren’t exactly happy with the position of the “Yellows” in the standings, David Federman, one of the co-owners, isn’t willing to let Vujcic go. The club will also consider releasing a player if the team won’t qualify for the playoffs since they think that without any EuroLeague games, there won’t be a need for a large roster. Maccabi is currently 13 – 15 and ninth in the EuroLeague standings while the eighth Baskonia is 14 – 13 with one game less. The latter host Maccabi in Round 29.